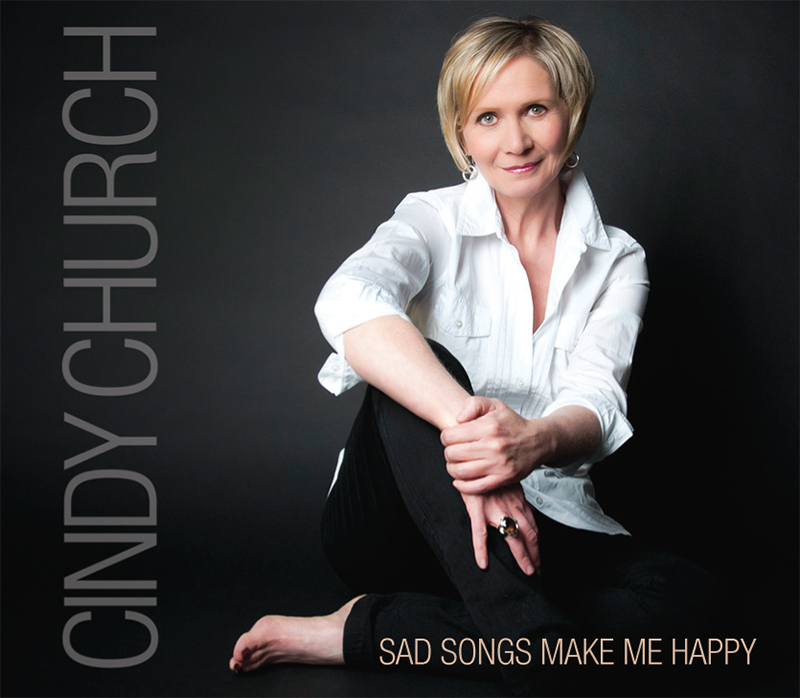 Cindy’s long awaited fourth album “Sad Songs Make Me Happy” was released on Thursday, October 18th, 2012 to a fantastic crowd of fans at Hugh’s Room! Use the Add To Cart button below to add a cd to your cart. The cart will then open and you can adjust quantities within the cart. We ship internationally. Time: 7:30pm. Admission: TBA. Age restrictions: All Ages. Address: 120 Hillside Dr. North. Venue phone: (705) 848-2287. Note…new venue! This show has been moved to the Collins Hall in Elliot Lake. We invite you to join us on this “once in a lifetime” opportunity to hear and watch Canadian country music stars celebrate the songs and legacy of Stompin’ Tom Connors. There’s nothing fake about this lineup: Russell de Carle (Prairie Oyster), Cindy Church (Ian and Sylvia), Whiskey Jack (CBC’s Tommy Hunter Show) and more.